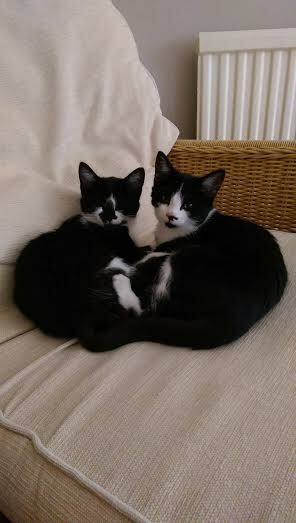 Meet Holly and Ivy, they came into our branch just before Xmas at 3 weeks and with no Mum. They have been handreared by one of our fosterers and are now looking for their new “forever home” together. They are housetrained and full of life, always on the go. If you would like to meet this pair please give us a call.